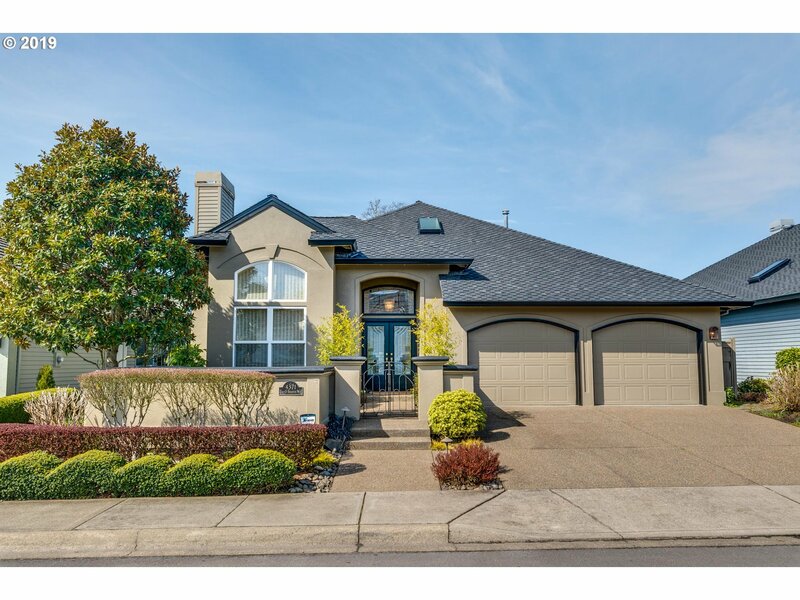 All CLAREMONT homes currently listed for sale in Portland as of 04/19/2019 are shown below. You can change the search criteria at any time by pressing the 'Change Search' button below. "Absolutely beautiful Claremont gem offering highly desirable, spacious floor plan with master suite and second bedroom / full bathroom on main. Upper level with bonus, two large bedrooms and full bath ideal for guests. RARE 4 CAR GARAGE. Expansive deck with privacy and southern exposure opens to amazing wetlands where sites and sounds of nature abound." "Experience the delightful view of scenic putting course in this resort community! Exquisite home with top of the line updates. Stunning Schonbek Dining Chandelier! Granite countertops with tile backsplash and 2 pantries in kitchen. Beautifully updated master bathroom with heated flooring, roll-in shower and lovely Swarovski jeweled chandelier! MUST SEE!" "Stunning home on superior lot. Lightfilled, Top custom quality finishes throughout. Newer S.S.appliances, New paint, Recently refin hardwoods, remod. mastr. Ba on main. Den /Office up could be 4th Br.Newer back patio with adjoining deck is just steps away from an 18 hole putting course. Fall Creek runs alongside the home with 4 small delightful waterfalls run into a larger waterfall before dropping into the pond below. Spectacular!" "Exquisite semi-custom home on 5th fairway of Claremont Golf Comm. 3b/3ba home has so many features to enjoy. Floor to ceiling windows and skylights throughout bring in generous natural light. 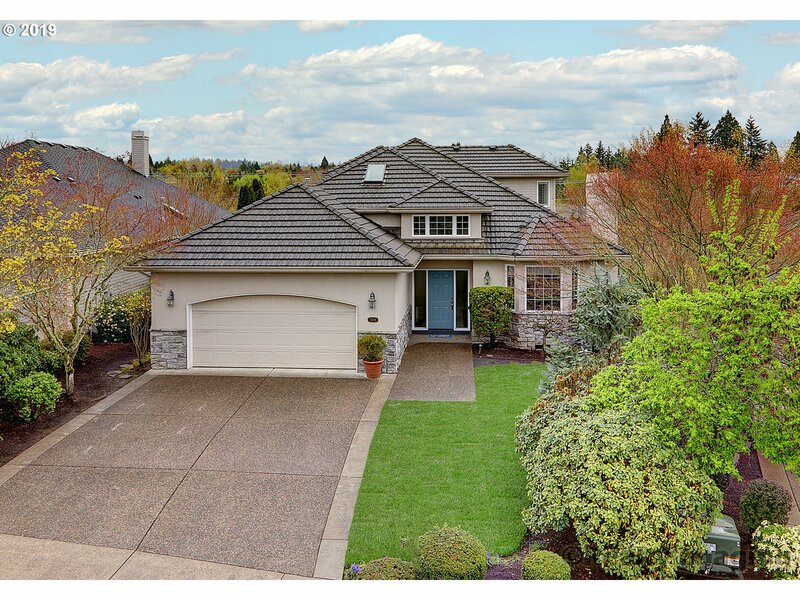 Master on main with walk in closet and joining bath is west facing and has walk out to patio. Possible caretakers quarters with full bath and ample storage or studio space with airy ceilings. Enjoy the generously sized and outfitted kitchen." "Golf course living w/180 degree fairway view on Claremont's 6th hole. 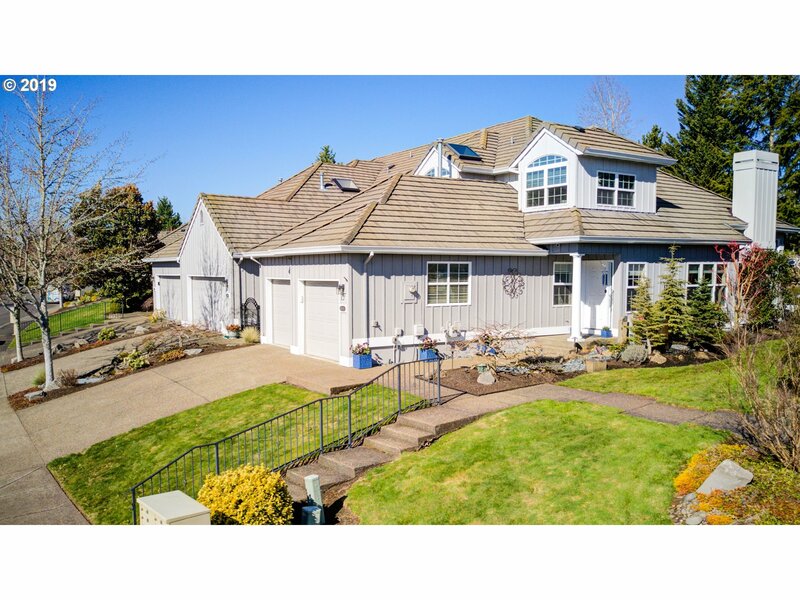 Spacious open floor plan w/ 3 bedrooms & 3 full bathrooms. New paint accented w/bright white ceilings, new carpet, new roof in 2016, quartz kitchen counters, abundant windows and covered patio. Everything you need to relax with family and friends. Beautifully maintained 55+ community. Located at the end of cul-de-sac for privacy within a community." "Beautiful single level 'Aberdeen model' home with grand entry, 12' ceilings and large windows to let in natural light. Home has an open room design with easy access to back patio. It is located on the 6th tee of the Claremont golf course but has a semi private yard with fencing, & mature, easy care landscaping. Oak floors and tile roof. Milgard windows." 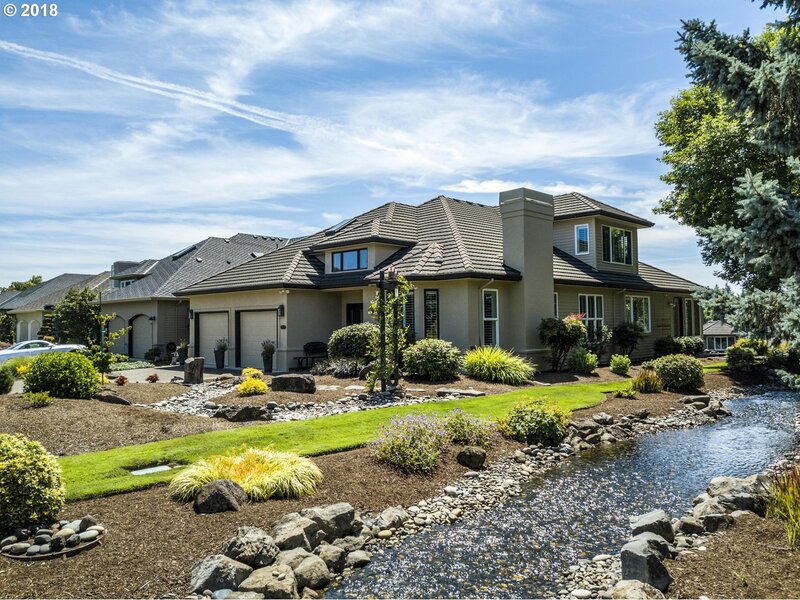 "Breathtaking remodeled home nestled in front of cascading water fall. Peaceful entrance with new landscaping and bubbling water feature. Cambria Quartz countertops,new cabinetry,Kohler custom sink with SS Appliances in kitchen would make any chef envious. Tiled shower with glass door. Double sinks. Expanded master closet with Closet-to-go shelves and drawers. 16 Strategically placed low voltage outdoor accent lights. MUST SEE TO BELIEVE"